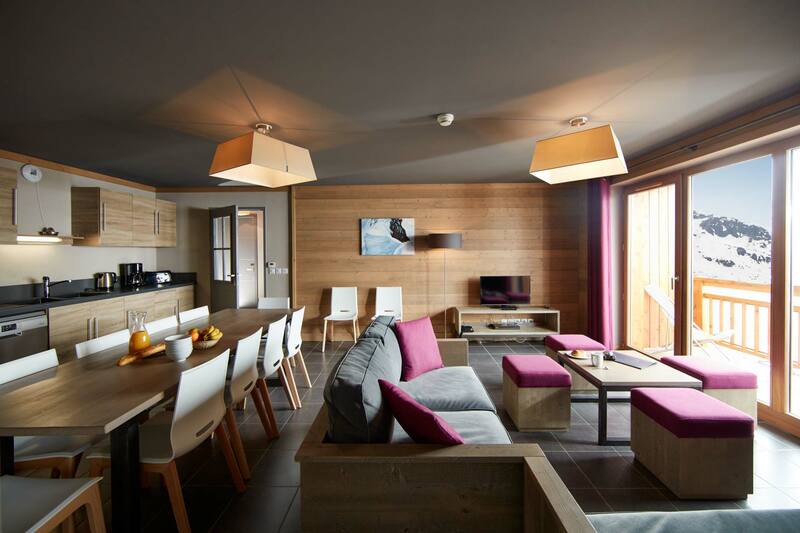 Alpine Charms - Les Menuires Style Apartment, Reberty 2000, 4 bedrooms, sleeps 8/10, Ski in / ski out in Three Valleys, France. 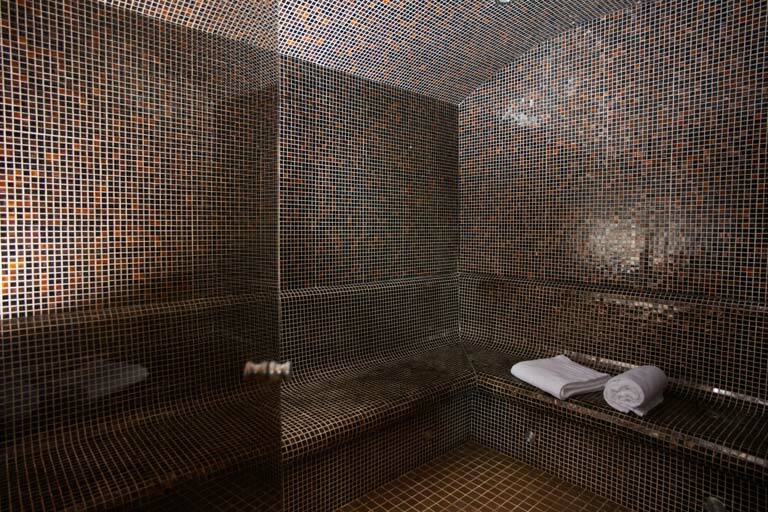 Self Catered skiing apartment with spa facilities - access to sauna and hamman, free wifi and parking. 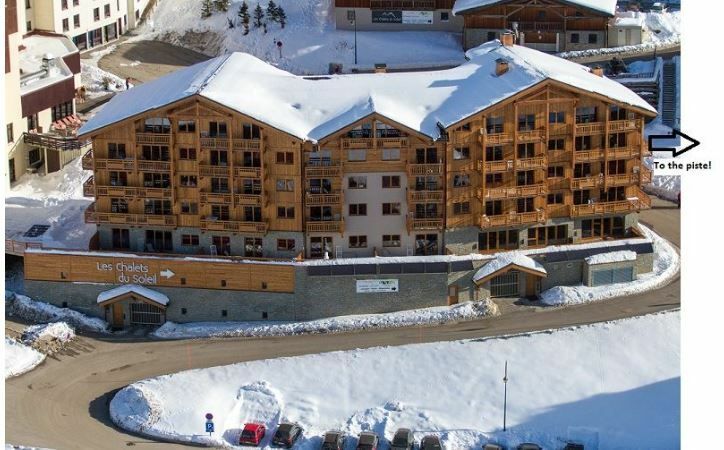 Les Menuires Reberty 2000 - 4 bedrooms ski apartment, sleeps 8/10 - Ski in / ski out with shared Sauna and Hamman. Close to pistes, ski lifts, ski school meeting point. Free Wifi and parking. 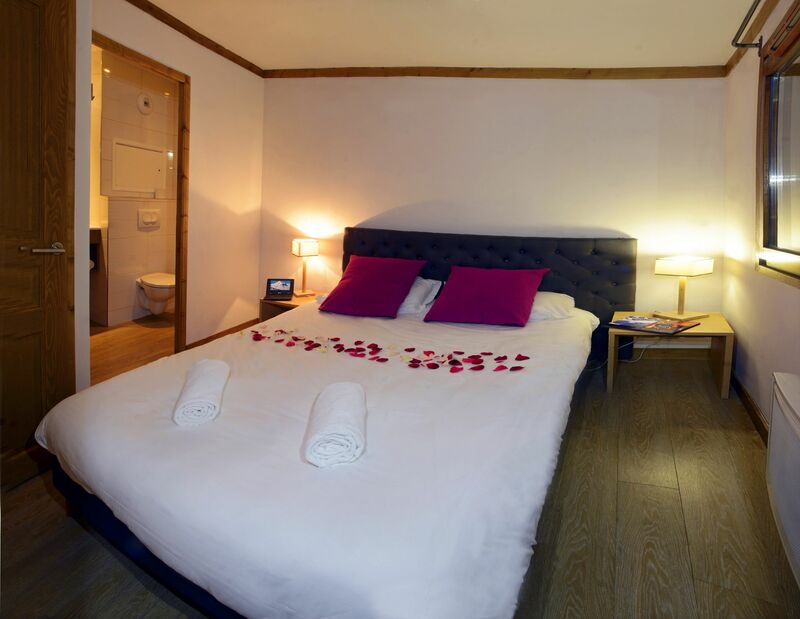 3 double/ twin bedrooms + cabine room with twin beds, 2 single pull out beds in the living room. 2 or 3 WC,s (1 separate).